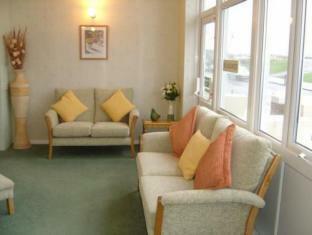 Bay Lodge - B&B Eastbourne, Hotel England. Limited Time Offer! 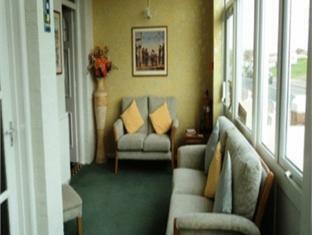 Bay Lodge. 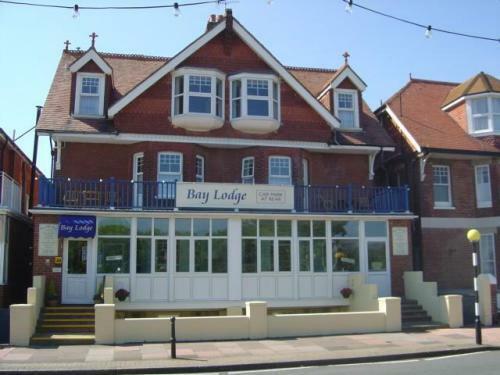 "Bay Lodge" has received 4 stars. 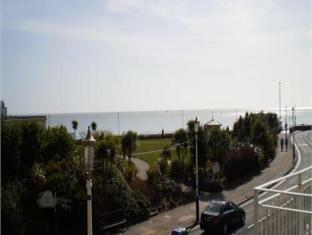 The hotel is a convenient base point for exploring Eastbourne. 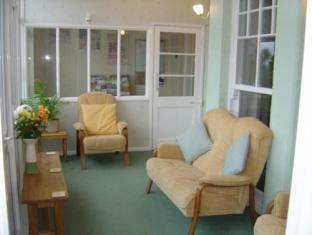 There is a total of 10 rooms to choose from. Hot weather is kept outside thanks to the air conditioning. In the evening, visitors can enjoy a drink at the lounge bar. 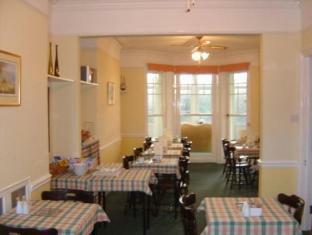 To add to your stay, there is an English breakfast in the morning. Staying in touch with your family and friends is made easy with the free Internet access that is provided. 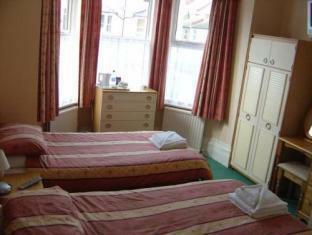 Situated on Eastbourne's seafront, this friendly, family-run 4-star guest house has free Wi-Fi and free parking. 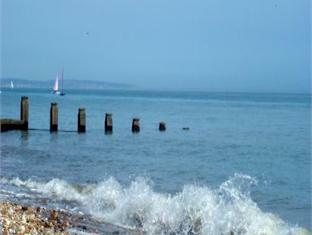 The town centre is a 10-minute walk away. 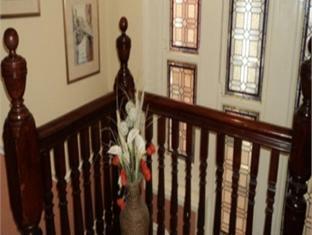 The Bay Lodge B&B offers clean and comfortable accommodation. 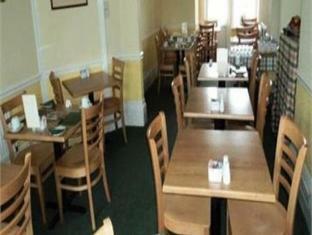 - Rather formal welcome and bureacratic, ie breakfast only available between 8.45 and 9.15am, no shower, small room. 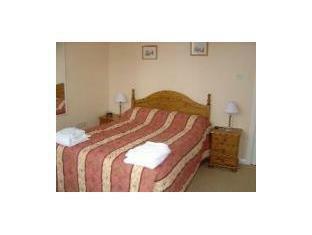 + It is a friendly family run hotel and the owners care about the comfort of their guests. + How clean and new everything in the room was, also the bathroom was quite large. - Room at the top of the hotel had a beam running across , which was a bit tricky to avoid. Lap top wireless reception somewhat localized. + We visited friends on this trip. Discover all that Eastbourne has to offer with Langham Hotel Eastbourne as a base.The Langham Hotel Eastbourne boasts a convenient location with modern amenities in every guestroom and superb service.